As America’s sixth foodiest college, UR has no shortage of dining options. With so many places to eat, and many of them offering similar items, figuring out where to go when you’re hungry can be an arduous, semester-long trial and error process. 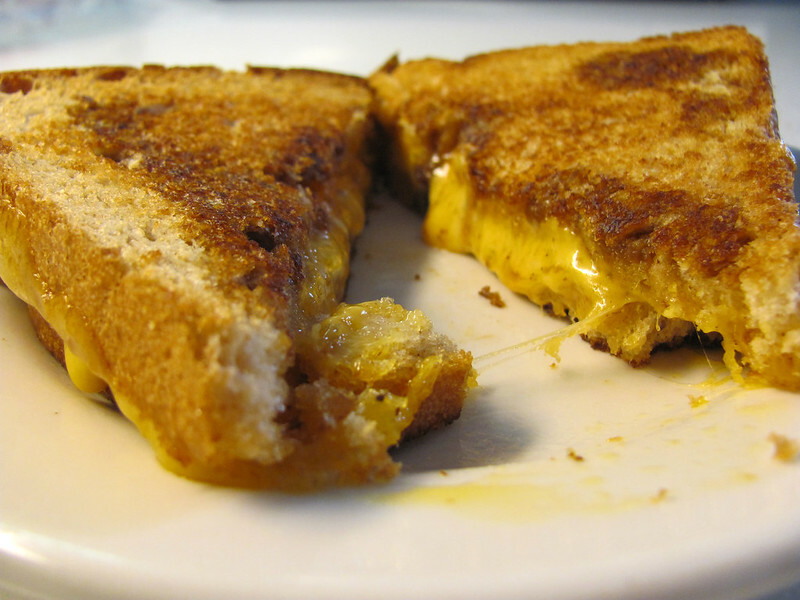 While everyone is entitled to his/her own opinion, we at Spoon have attempted to name the best on-campus places to satisfy common college cravings, so that you never have to subject yourself to things like Danforth’s ‘grilled cheese.’ You’re welcome. 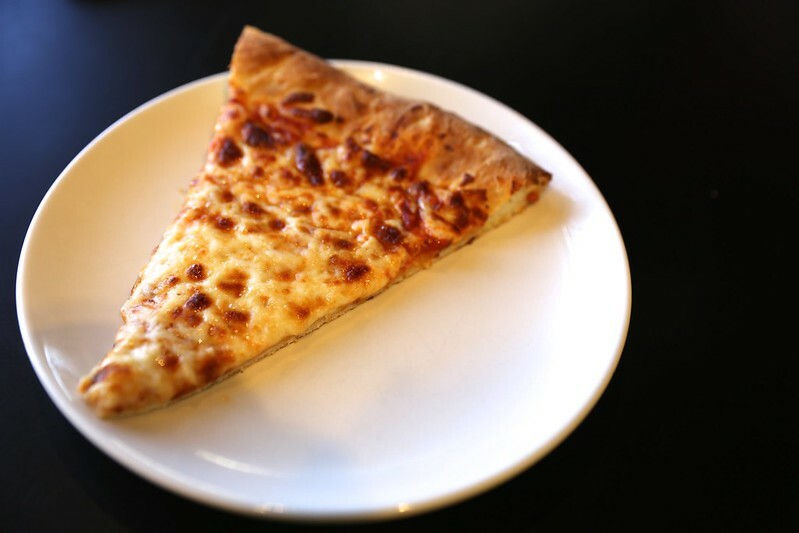 Why: Less greasy than the grub at the Pit and more reliable than D’fo, Douglass pizzas range from time-honored pepperoni and cheese pies to the indulgent breakfast pizza of potatoes, bacon, sausage, ham and scrambled eggs. Get that dough, man. 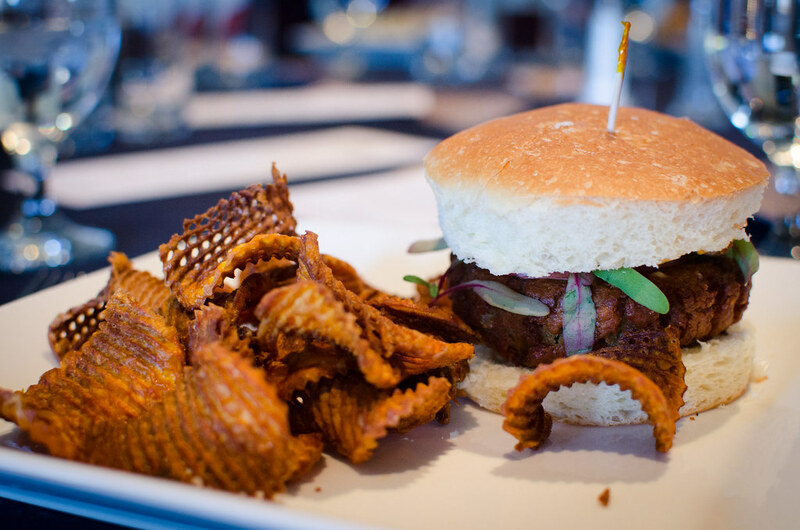 Why: The Mel Burger (or Mel Veggie Burger) is a succulent must-have for any UR student, topped with the mouth-watering mystery Mel sauce (which we might just have unveiled) and crispy onions. Sit down in the Mel and savor it with some fries, or grab it to-go at the Pit and be the envy of everyone you pass. Where: Douglass Dining Hall or Café 601 at URMC; never Danforth. 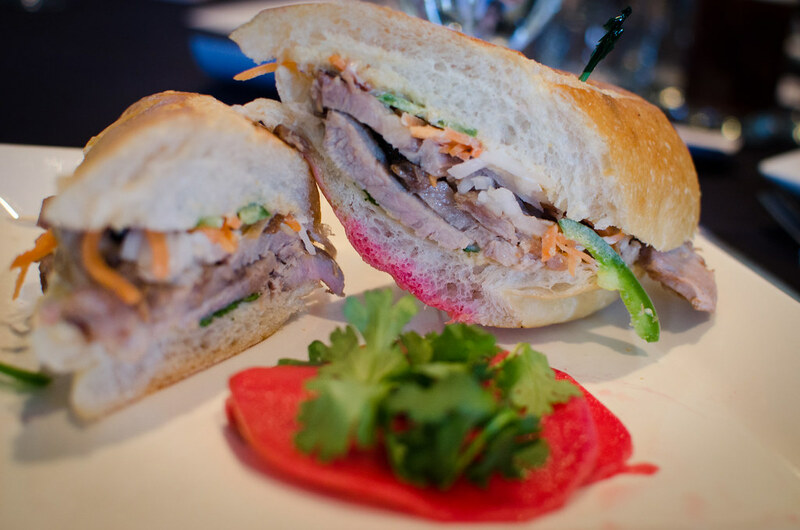 Why: Douglass will expertly satisfy your cheesy, buttery desires. Café 601, though a little less convenient, can bring it to the next level with favorites like the tomato-bacon grilled cheese. D’fo, by contrast, tries to get fancy with rosemary bread or apple slices but just can’t seem to get it right. Why: The dining halls can serve up some nice sandwiches, but the Common Grill’s famous chicken pita and classic Philly cheesesteak keep the quality consistent. If you can manage to get yourself to the med center, however, Au Bon Pain also has a wide array of enticing hot and cold options, from the Caprese to the Newport Turkey with avocado and cheddar. 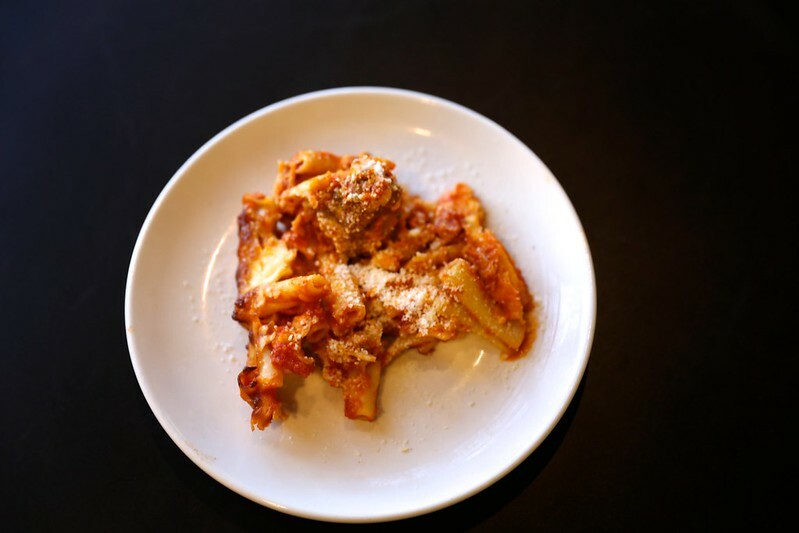 Why: D’fo typically has at least one pasta dish available during dinner, which can be adequate enough to meet your craving or genuinely tasty. Alternatively, if you’re very particular about your noodles, head over to the Med Center and create your own dish at Café 601’s pasta bar. Why: Douglass has the supreme campus salad bar, with a wide assortment of veggies and proteins at your disposal, but the Grab ‘n Go offers flavorful ready-made salads if you’re in a hurry. Then there is the slightly out-of-the-way-but-totally-worth-it Au Bon Pain, where you can opt for made-to-order or pre-made. In any case, you can find something better than a pile of iceberg lettuce with croutons and ranch. 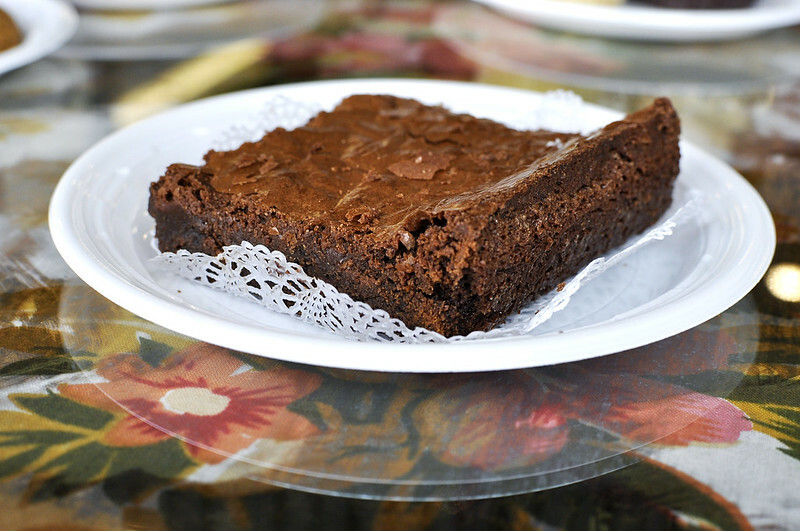 Why: The ever-elusive Kosher brownie is widely regarded as the best chocolate bite on campus, yet its platter in the corner of Douglass is often empty due to early-lunchers. Not to fret: a chocolate hankering can still be satisfied within the dining hall with chocolate Hershey’s ice cream or chocolate chip cookies. Or, better yet, venture down to the Common Market for fudge, candy bars or chocolate-covered pretzels.